Mahindra launched Thar in the year 2010 in India. The SUV was designed to offer excellent on-road and offroad drivability to the consumers. It immediately became a preferred choice for the offroad enthusiasts as well as people looking for a lifestyle vehicle. The old Thar had some downers like bland interiors which Mahindra tried to sort out by giving it a facelift in 2015. Since then, Mahindra has continued with the same model and it also sells in decent numbers. 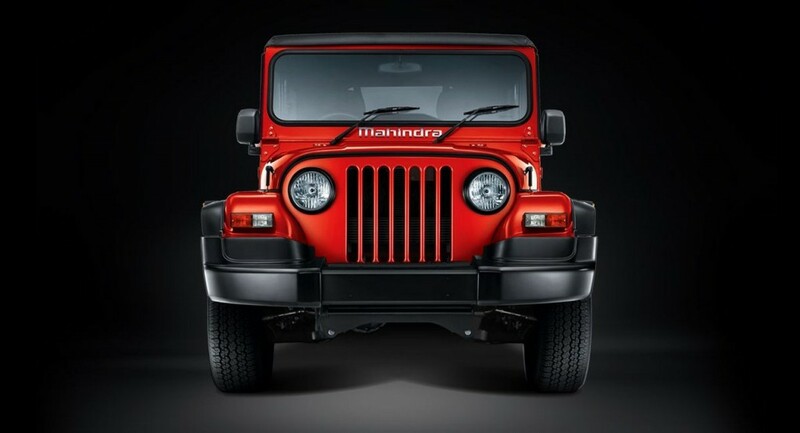 With the announcement of new crash test norms in India, it was speculated that Mahindra will discontinue Thar altogether. This was due to the fact that continuing it would require extensive platform updates. But, if a story from Autocar is to be believed, Mahindra has decided to develop a new generation of Thar based on a completely new platform. This will also be used to develop other SUVs in the future. The new Thar is expected to be a little longer than the current one. Speculation is, Mahindra will make the new Thar more refined and highway friendly while retaining its offroad capabilities. This will make it an attractive proposition for both long-distance users as well as off-road enthusiasts alike. The engine will be BS-VI compliant but, there are no hints on the specs. We can definitely expect the car to have safety features like airbags, ABS in order to meet the new safety norms. We also hope Mahindra to add all the modern tech features to the new Thar and price it well too.The car is speculated to be launched before the new crash test norms kick in 2020. One of the key attraction of Thar was the design language and legacy carried forward from Mahindra’s Classic and MM540/550 brands. 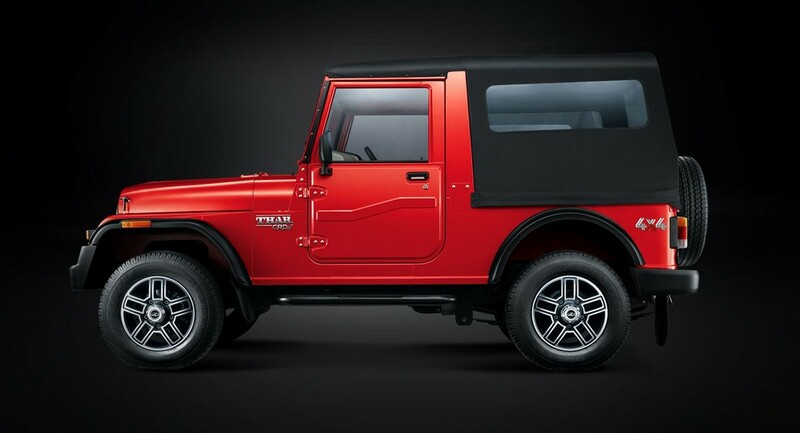 If this character is retained while making Thar more modern, Mahindra will have a killing proposition in ever increasing Indian lifestyle vehicle market.